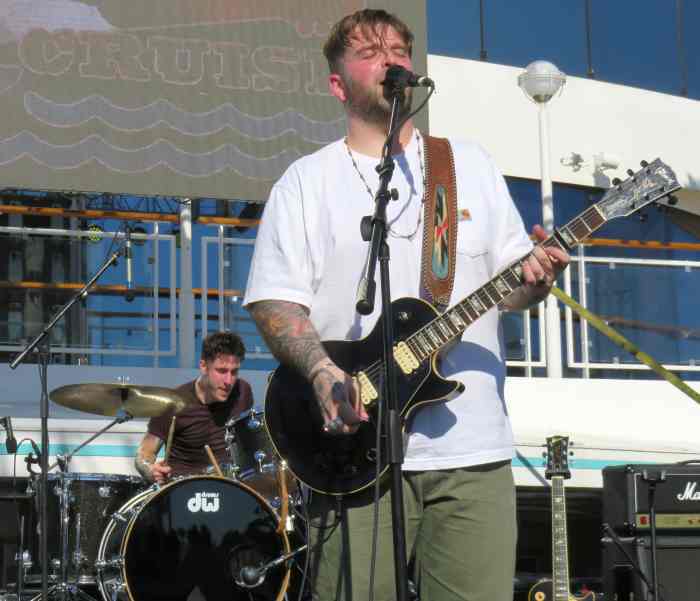 The 2019 Southern Rock Cruise, Part 1: Sail Away! 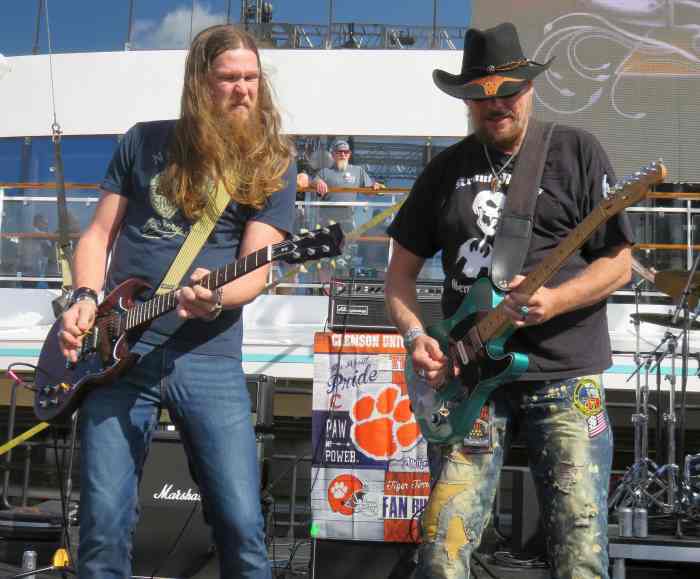 The Southern Rock Cruise departed Tampa, Florida on Jan. 6 with a course set for Cozumel, but thousands of Southern rock-loving passengers aboard the Norwegian Cruise Line ship Pearl were looking forward to six days of music that would take them far beyond sunny Mexico, and in some cases down Memory Lane. And it all started with a "sail away" show from classic Southern Rock band Atlanta Rhythm Section. Many of the shows for the Southern Rock Cruise take place on the Pearl's pool deck, a large space with lots of seating and a big area by the stage for standing or dancing. That's where Atlanta Rhythm Section got things started with a set that included "Homesick," "Spooky," and "Doraville," the band's signature tune about their original home town in Georgia. Some members of the audience may have hit up one of the bars for some bubbly during ARS's show, but amusingly the crowd was mostly imbibing free samples of Grandaddy Mimm's Moonshine while the band played another fan favorite, "Champagne Jam." 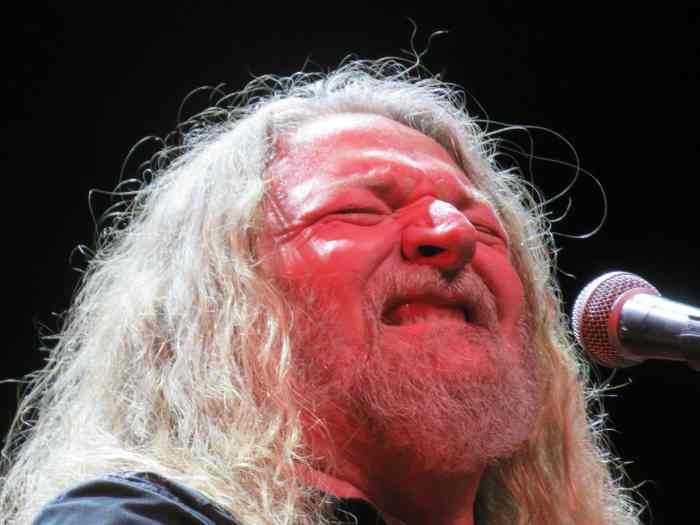 Later in the evening the Kentucky Headhunters played a rowdy show in the ship's Stardust Theater, an amphitheater-style venue with lots of seating, good sight lines and good acoustics. The band ripped through a set that included favorites like "Walk Softly on This Heart of Mine" and the chestnut "The House of the Rising Sun" and they also played "Stumblin'" from their album with Johnnie Johnson, Meet Me in Bluesland. 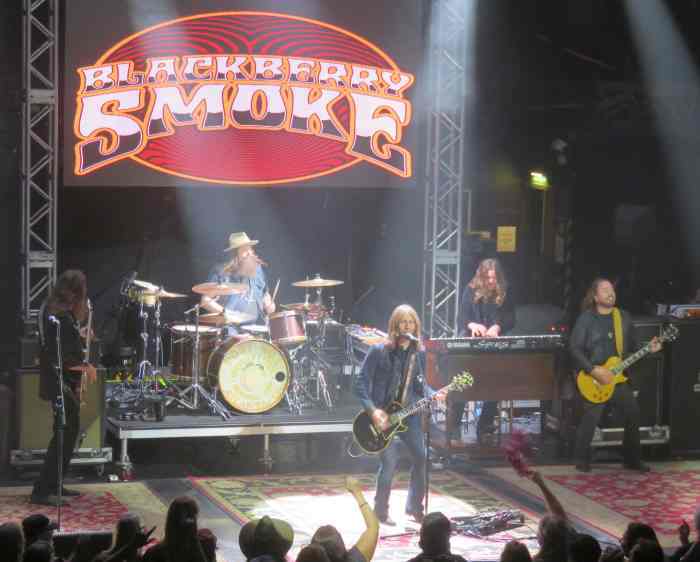 Also playing in the Stardust Theater on sail away day was Blackberry Smoke, who played to a packed house. 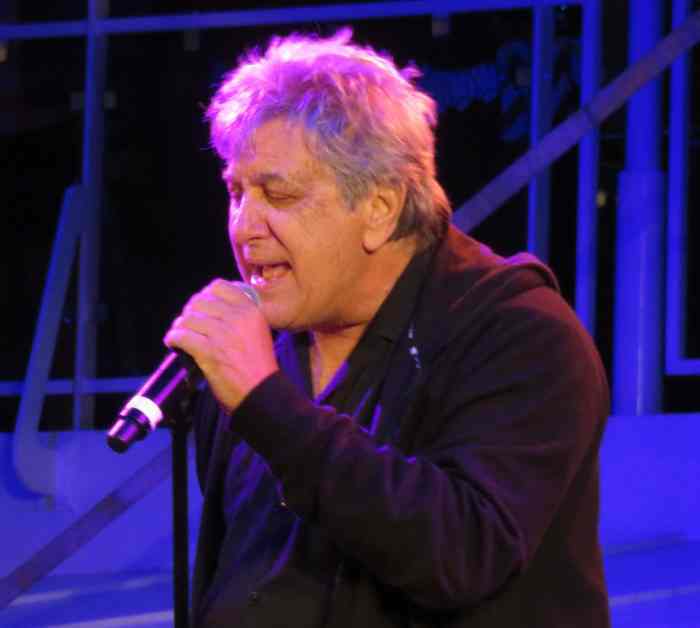 Besides the concerts at the two main venues, shows took place in more intimate settings all over the ship. One of the most popular places to get up close to an artist was at the Crystal Atrium, a bustling mid-ship spot where the stage can be seen from two levels. 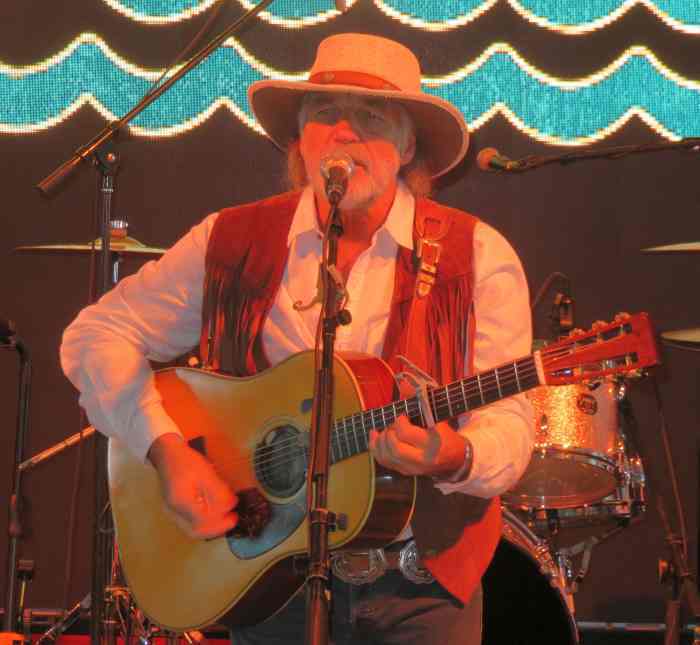 Among those playing there on the first two days of the cruise were Kyle Daniel, Hal Bruce, Heather Luttrell & the Possumden, Johnny Neel and Michelle Malone and Drag the River. Malone bemoaned the fact that her favorite electric guitar that she plays slide on somehow did not make it onto the ship, "It's my baby and they can't find my baby!" Playing slide on an acoustic guitar instead, Malone turned in a generous set that the crowd loudly approved of. 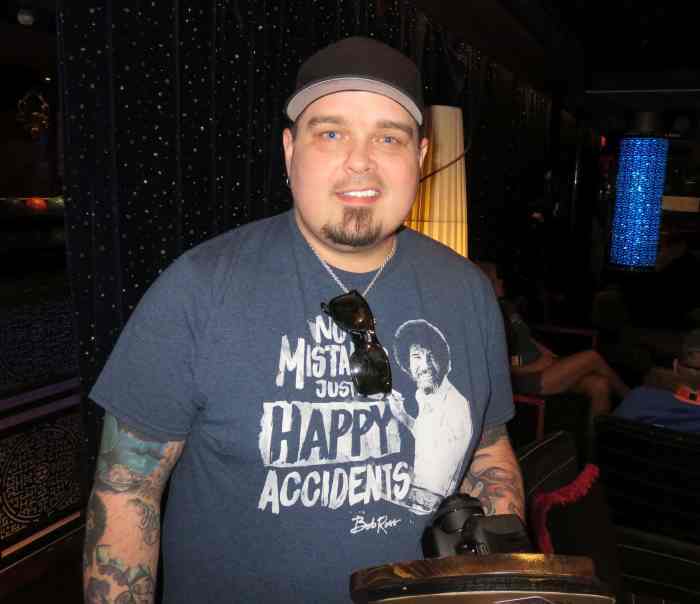 Besides the concerts, Southern Rock Cruise promoters Star Vista Live made sure that cruisers had a lot of other things to do, including joining in poolside fun with Brother Hawk, who hosted a "belly flop" contest, playing beer pong with members of Black Stone Cherry, participating in a Gibson Guitar session with Greg Martin of the Kentucky Headhunters and witnessing a live interview with the Marshall Tucker Band. 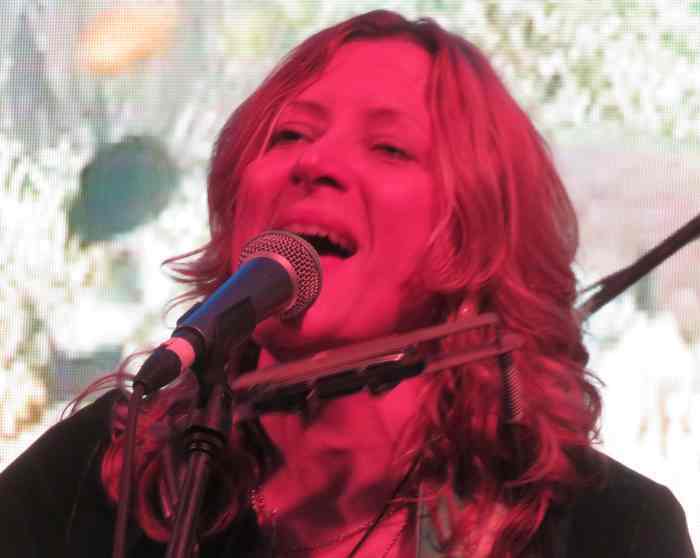 But the performances were almost non-stop; also playing on the first two days were Preacher Stone, Striking Matches, the Devon Allman Project, the Steel Woods, Jimmy Hall, Jive Mother Mary and the Cowboy Poets. Coming up in Part 2 of our Southern Rock Cruise coverage: Lynyrd Skynyrd.